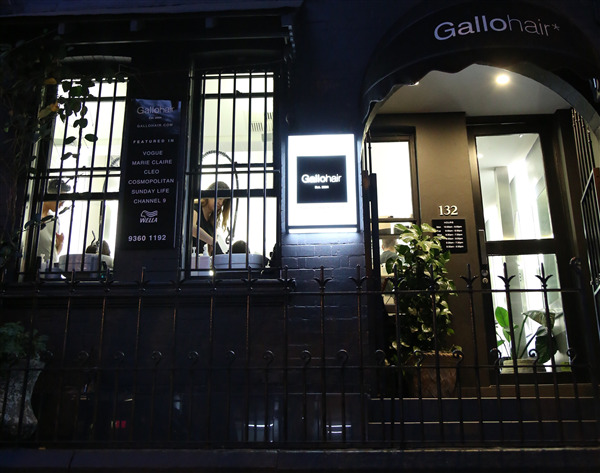 You can book at Gallo Hair East Sydney online using our Book Now button located above. Select from a list of services offered, pick your favourite Gallo Hair staff member and book from the dates available. Our talented team of colourists and stylists are committed to offering a personalised service, resulting in a look that is tailored specifically to the individual’s needs and vision. We’re passionate about hair and we thrive on exceeding our clients’ expectations. 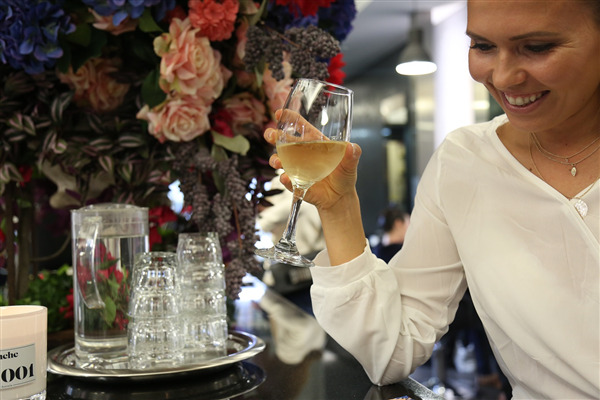 Come visit our little grey terrace and enjoy the atmosphere of our refreshingly friendly salon and let our dedicated team tend to you and your tresses. The overall ranking and star rating is based on customer reviews received in the last 6 months. All customers that paid for a service at Gallo Hair were requested to complete an independent review by mylocalsalon (a minimum of 26 reviews are required within the last 6 months to receive a ranking). I feel the fees are fairly high. I have not paid this much ever for the service I receive. I am working part time st the moment but I regret I would not be able to afford the fees when I retire.